Zebra and SWVC 2017 entrepreneurs to develop smart, connected solutions for healthcare and agriculture industries. SWVC 2017 will bring together entrepreneurs from healthcare and agriculture end-user sponsors (Dignity Health St. Johns Hospitals, Ventura County Medical Center, Limoneira, Bonipak and Reiter Affiliated Companies) and team them up with subject matter experts, healthcare professionals, agriculturalists, physicians, farmers and engineering/business students from universities like UCSB, Cal Poly, CSUN, CSUCI and Cal Lutheran. Teams with the most promising ideas addressing the challenges faced by the healthcare and agricultural industries will develop proof of concepts over the weekend and present their work to a judging panel made up of senior executives including Zebra Senior Vice President, Hugh Gagnier. Winning ideas and concepts will then have the opportunity to be funded. 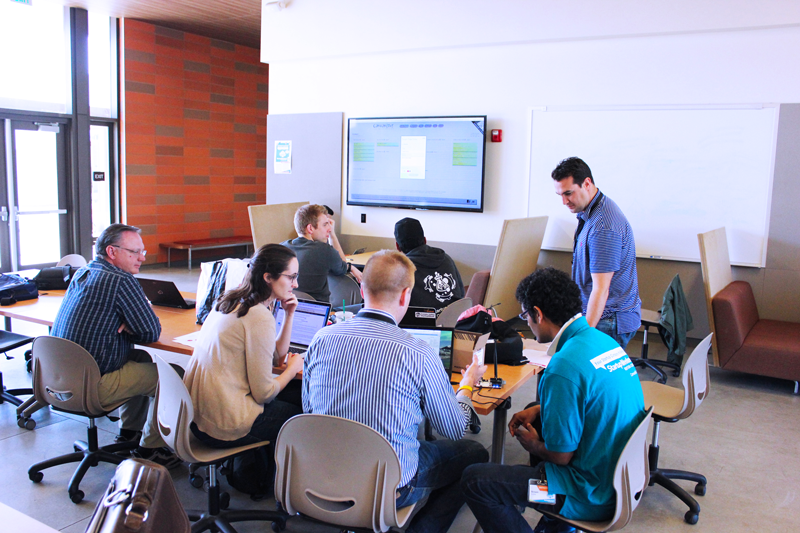 For more details, please visit (http://www.up.co/communities/usa/camarillo/startup-weekend/9367). Zebra provides visibility into all aspects of the healthcare facility, providing the critical intelligence necessary to make better decisions and improve outcomes. Zebra’s identity, mobility and intelligence solutions include mobile computers, scanners, RFID printers and software that empower healthcare organizations to increase clinician productivity, provide awareness and boosted visibility to hospital operations and allow staff to better collaborate and focus on patient care. 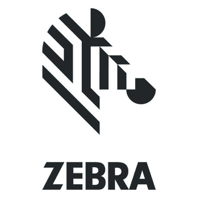 Zebra’s system and application engineers will join the aspiring entrepreneur teams to provide expertise and guidance.